(855) 547-5876 Who Am I Calling? Sometime in the 1950s, Eva Echeverria made Johnson & Johnson’s talc-based products part of her daily routine. The California woman is among thousands of consumers who used such J&J products as Baby Powder and Shower to Shower for feminine hygiene. Now Echeverria has joined other women from across the country claiming talc from those products caused them to develop ovarian cancer. Echeverria filed suit against Johnson & Johnson last year in Los Angeles County Superior Court, claiming a link between cancer and her illness. J&J maintains that link is based on flawed science. 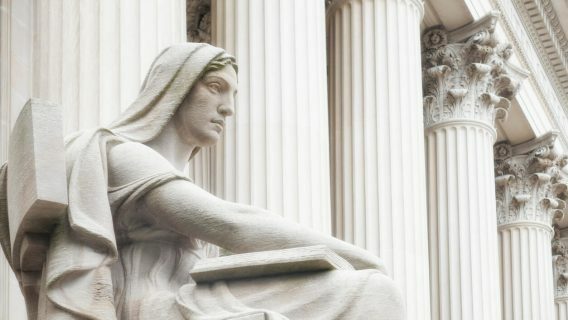 Echeverria’s trial, which began this week, is a bellwether proceeding in California, meaning the outcome could affect other similar cases in the state and beyond. Other juries have returned a wide variety of verdicts in similar cases. 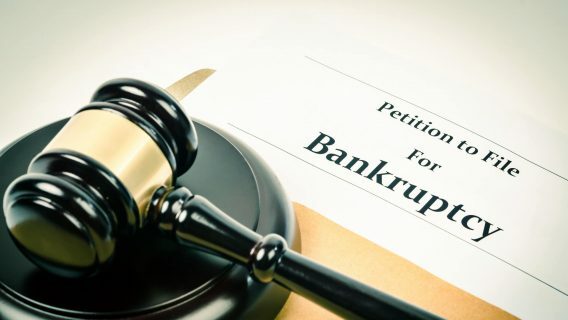 J&J has lost four multimillion-dollar cases in St. Louis, Missouri. Jurors awarded verdicts of $110 million, $70 million, $55 million and $72 million. Another case ended in a mistrial in June. But a jury in the same city in March ruled in favor of J&J. 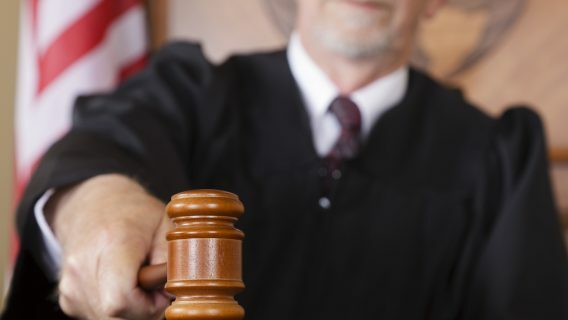 Another victory for the company came in September 2016, when a New Jersey judge tossed what would have been the first of two talc cases to go to trial in that state. The judge threw out testimony from Harvard researcher Daniel W. Cramer, whose work promotes the talc-ovarian-cancer link, according to a recent column in the Los Angeles Times and Chicago Tribune. Roughly 3,000 talcum powder suits are pending in various courts in the U.S., according to personal injury attorneys. Echeverria was diagnosed with ovarian cancer in April 2007 and underwent surgery and other treatments, according to her lawsuit, which was published by the Los Angeles Times. 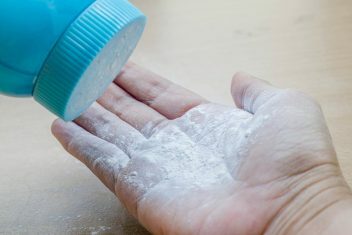 Her illness was a “direct and proximate result of the unreasonably dangerous and defective nature of talcum powder” and the defendants’ “wrongful and negligent conduct in the research, development, testing, manufacture, production, promotion, distribution, marketing and sale” of the products, the suit alleges. Her suit was also against J&J talc supplier Imerys Talc America. But that company departed from the case this week after a ruling by Los Angeles Superior Court Judge Maren Nelson. 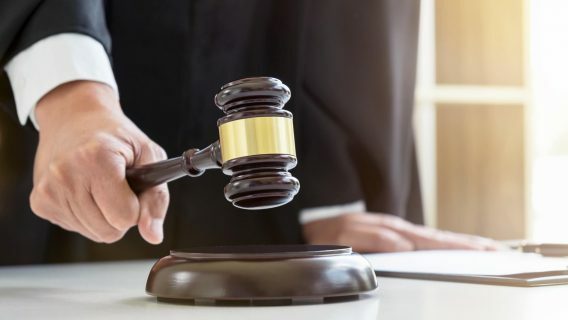 The ruling endorsed the company’s position that it shouldn’t be held liable as a provider of “raw material in bulk to a sophisticated buyer,” according to HarrisMartin Publishing. Echeverria’s case is expected to take six weeks. Siegel, David. (2017, June 21). 1st California J&J Talc Powder Trial and Key Pretrial Hearing to be Webcast Live. Retrieved from http://blog.cvn.com/1st-california-talc-powder-trial-and-key-pretrial-hearing-to-be-webcast-live. Diagnosed with ovarian cancer or mesothelioma after talcum powder use?